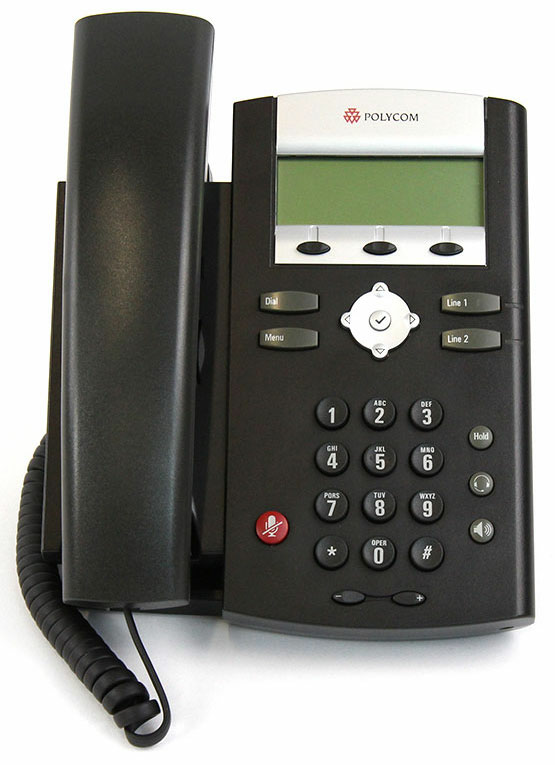 The Polycom SoundPoint IP 330 two-line SIP phone delivers superb sound quality as well as a wide range of supported business telephony features. 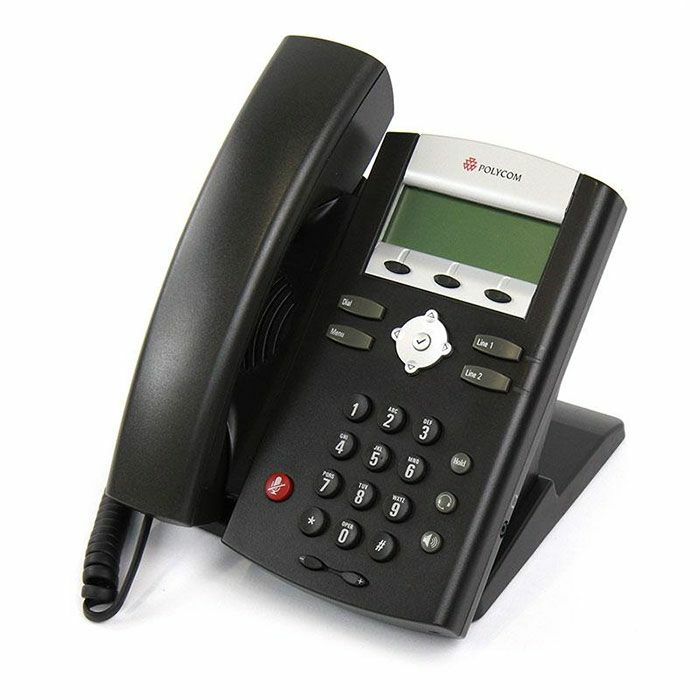 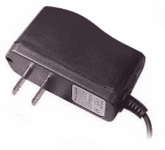 The SoundPoint IP 330 has a dual 10/100 Ethernet port, so it is perfect for cubicle workers as well as call center operators who use a phone and PC at their desk. 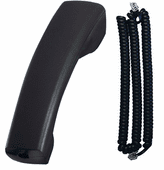 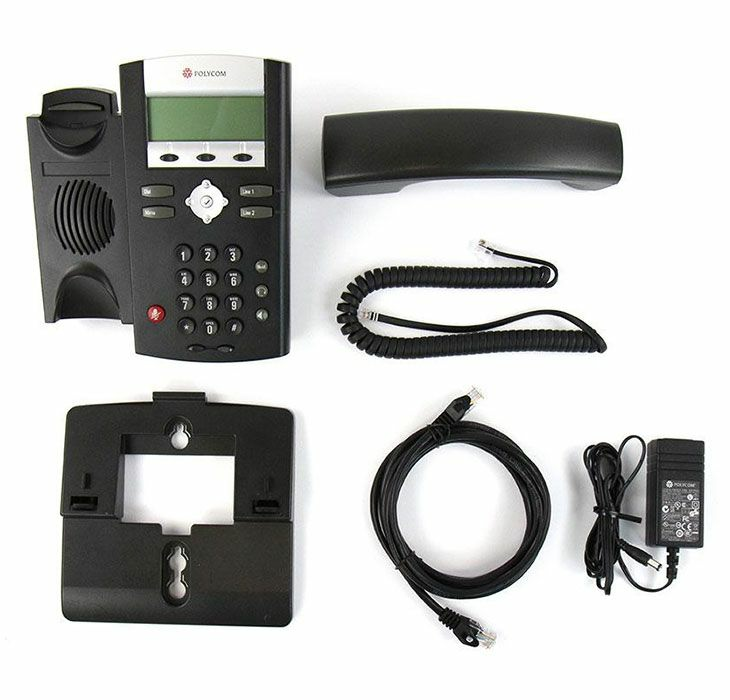 Certified Refurbished - Factory finished casing, NEW top casing, NEW handset, and NEW handset cord!